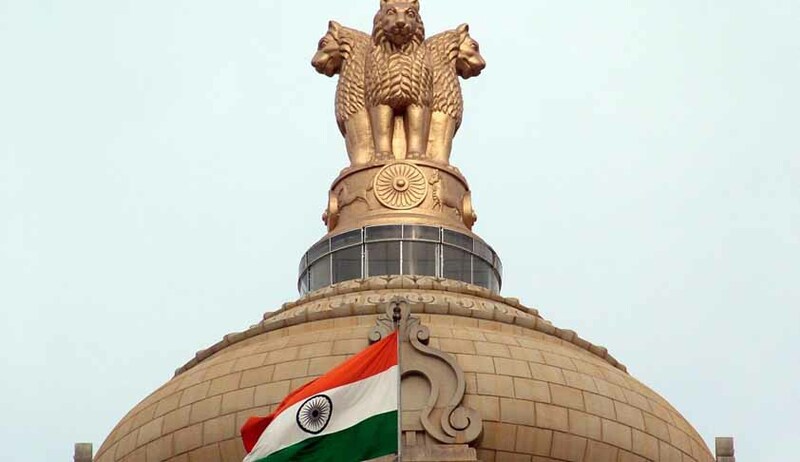 After the recusal of Senior Advocate Rajeev Dhavan, Additional Solicitor General Paras Kuhad will be the new advocate who will represent the Centre in the Ram Setu case in the Supreme Court, making him the third advocate to represent the government in the case. Earlier, on account of father’s ill health, Solicitor General Mohan Parasaran had recused himself from this case. He had appeared in the case seeking scrapping of the project. Following which, Senior Advocate Rajeev Dhavan appeared for Centre. The Supreme Court was however informed that Mr Kuhad has replaced Advocate Dhavan and the Centre will need three weeks for him to study the case. Petitions filed by Subramanian Swamy, Tamil Nadu Chief Minister J Jayalalithaa and Hindu religious organizations on scrapping the Sethusamudram project, which links India with Sri Lanka, cutting short the travel time by sea, are being heard by the Supreme Court. However, it also cuts across the Ram Setu, a mythological bridge worshipped by the Hindus. Restrictions have been imposed on the Centre by the Supreme Court from cutting across Ram Setu and ordered for an alternate route. An expert panel’s recommendation that the project is not feasible financially and ecologically has been rejected by the Centre. The case will now be taken up by the apex court within three weeks.